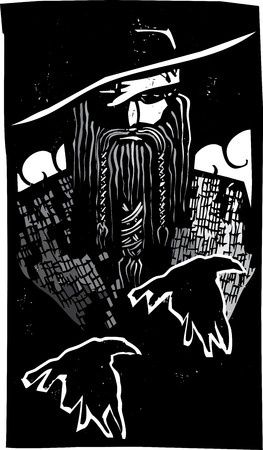 Odin One-Eye, teach me to sacrifice. or that I got what I once had desired. has already made the choice for me. instead of just convenient or for show. and the courage to pay it.